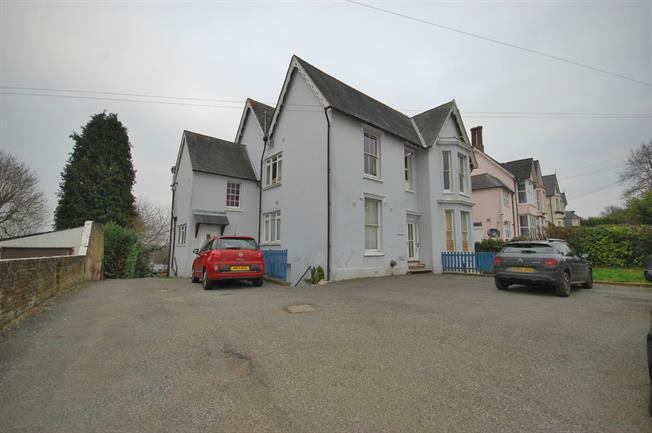 1 Bedroom Flat For Sale in Uckfield for Asking Price £180,000. Stunning one bedroom first floor apartment situated close to Uckfield town centre and mainline station. Entrance hall with ample storage, through to spacious lounge/diner and through to refitted kitchen. Master bedroom overlooking the rear garden and far reaching views. Family bathroom. Communical gardens and off street parking. Approx 94 years remaining on lease.